June 5, 2012 marks the 45th anniversary of the start of the 1967 War, when Israel launched a surprise attack against Egypt and Syria and began its military occupation of the Palestinian West Bank, Gaza Strip, East Jerusalem and Syrian Golan Heights. 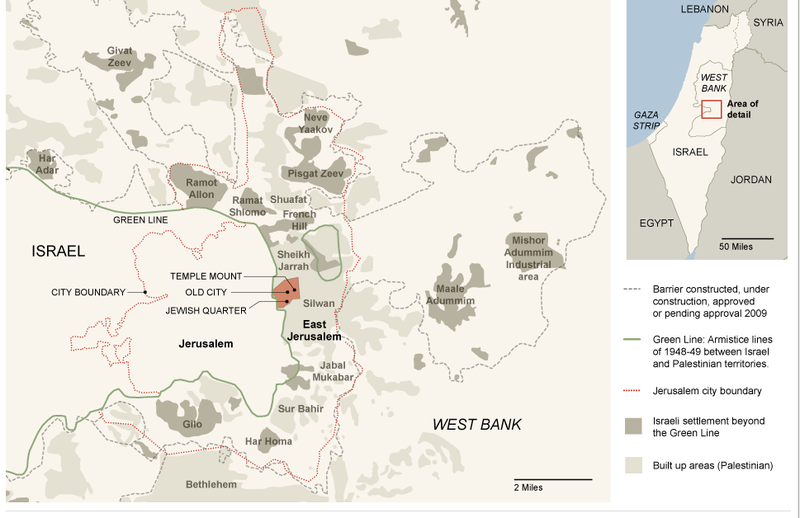 The Institute for Middle East Understanding (IMEU) has put together a fact sheet that provides an overview of Israel's 45-year occupation of Palestinian territories and its settlement enterprise. The sheet includes facts and figures about settler violence, Palestinian prisoners and home demolitions carried out by Israel. There are also links to maps showing the continuing expansion of settlements and the route of the separation wall. This is a great resource to help in your efforts to change U.S. policy toward Palestine-Israel.